Udemy Free Courses – Top 100 Online Courses Absolutely Free, Do you hear about Udemy? What services do udemy provide? How to Enroll in Udemy free online courses? if you are searching for these questions then you are at right place. 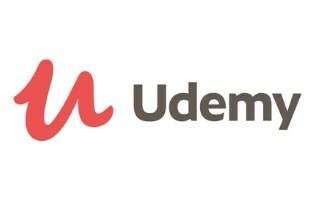 Udemy Is A Courses Learning Website founded by Eren Bali Bali, Oktay Caglar and Gagan Biyani in early 2010. Udemy is not only an e-learning website it is more than that, but it also allows instructors to build online courses on topics. You can also Learn Many Courses Like Html, Java, Excel, Microsoft Excel, Drupal, Etc. Udemy Also Provides Their Courses For Free. 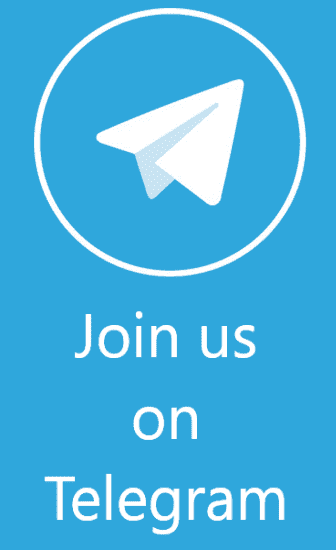 Here we Provide You Top 100 Online Courses which are Absolutely Free. Once you enroll for a free course from below given links then it will never be going to expire, you can learn anytime when you want to. so Learn free courses online from Udemy Today!! 1) First Of all Goto Above Given Free Course Links. 3) In The Next Step Login or Register a New Account. 4) Verify Your Email id, this will help you to get instant notification from Udemy. 5) That’s it!! You have Successfully Availed Udemy Free Courses. 6) Now Starting Watching Free Online Courses And keep learning. 7) Your Enrolled Free Courses Will Never Expire.